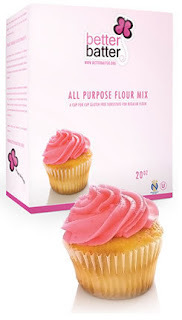 We recently had the chance to try some really fun baking mixes from Better Batter, a gluten-free flour/mix retailer. "Better Batter Gluten Free Flour is a truly cup for cup substitute for regular flour in most regular recipes. 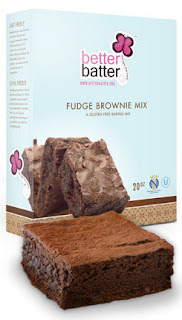 "Better Batter Gluten Free Fudge Brownie Mix was formulated to look, act, and taste just like - frankly, even better than - gluteny Duncan Hines style brownie mix – our mix even makes a generous 9×13 pan. 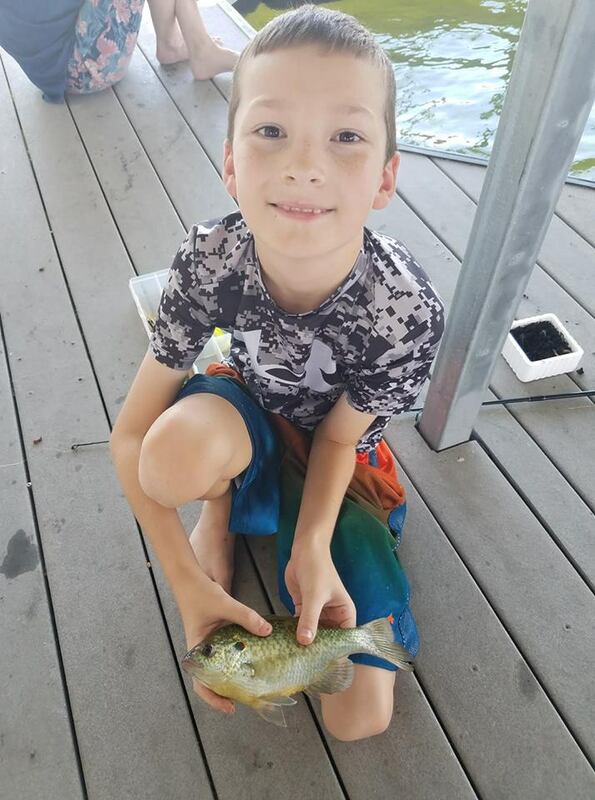 No special methods needed – just add water, oil, and eggs or pureed beans. 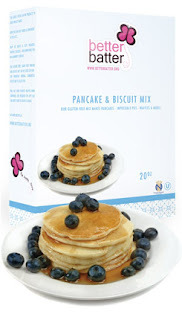 "Our pancake and biscuit mix is as simple to use as the big yellow box of Bisquick you used to love! Make biscuits, waffles, impossible pies, and more. Our product can be substituted cup for cup in any recipe calling for Bisquick. One box will make approximately 40-80 4-inch pancakes, depending on thickness; 10 4-inch waffles; or 40 2-inch biscuits. To make pancakes: Just add water or milk and an (optional) egg.To make waffles: Just add water or milk, oil, and an (optional) egg.To make biscuits: Just add water or milk. What we thought: Better Batter makes some of the best gluten-free mixes we've found:) I love that the all-purpose flour mix works cup-for-cup like regular flour! The results were pretty great...amazing muffins, cookies and cupcakes! If you are doing gluten-free holiday baking this season, you should definitely check out this flour mix!! The brownies were deliciously fudgy and one box makes a full 9x13 pan! Excellent for holiday entertaining:) And for those gluten-free holiday breakfasts, Better Batter Pancake & Biscuit Mix comes to the rescue! The biscuits were a little sweet for our taste, but the mix worked wonderfully for pancakes and I'm sure it would make a tasty waffle as well:) I loved that all the mixes were super easy to prepare and needed minimal ingredients that we usually have on hand anyway...water, eggs, milk etc:) If you want to eat gluten-free without sacrificing taste, Better Batter products are the way to go! 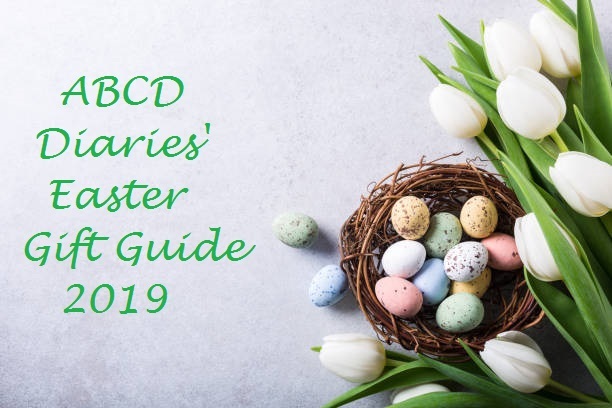 ABCD Diaries gives Better Batter an A+! Buy It: Find these yummy gluten-free must-haves at BetterBatter.org!! Disclosure: ABCD Diaries was given a product sampler for review purposes only. We were in no other way compensated. The opinions expressed in this post are ours and ours alone. I am following on GFC now. Was able to connect this time and signed in the Funky Monkey Snacks Review and Giveaway. Ready to catch up on other things I have missed. I'm following on google friend connect. This sounds like a great GF product. can't wait to try it. 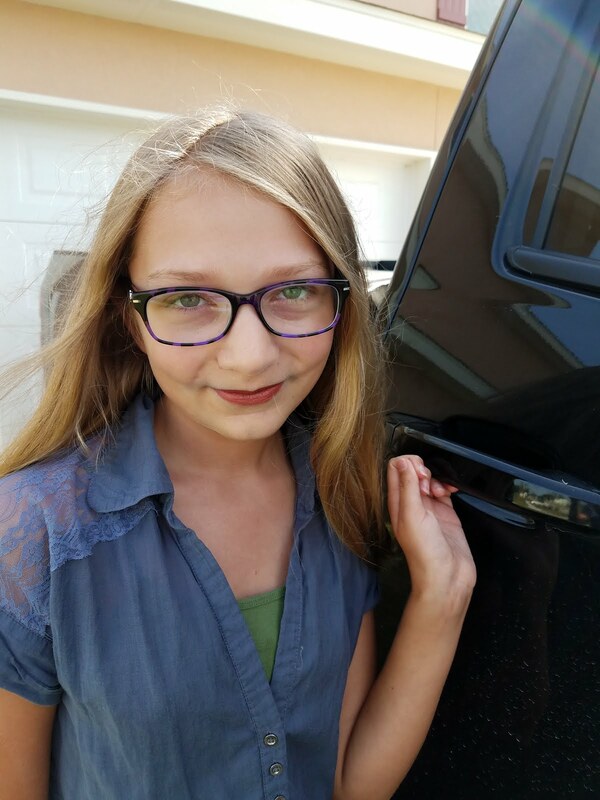 Entered Nellie's All Natural Giveaway. 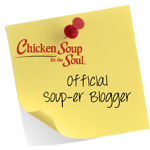 Entered Christmas Magic from chicken soup for the soul. I entered the "REACH" Giveaway! Entered the oceam sinus giveaway. I follow and would love to try this. I'd love to try these for my daughter who has food allergies! Based on the ingredients you've very conveniently listed...she can have them! I subscribe via GFC. Cool giveaway!